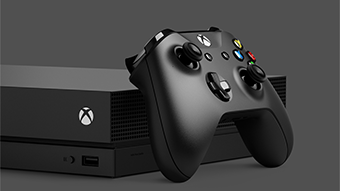 How to add a game tile to your home in Xbox. How to stream your Xbox gameplay on the Mixer channel through your console or mixer.com. How to locate your games and apps on the console. How to create a multiplayer tournament for Xbox games.